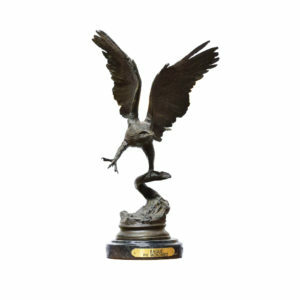 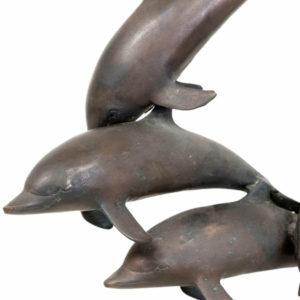 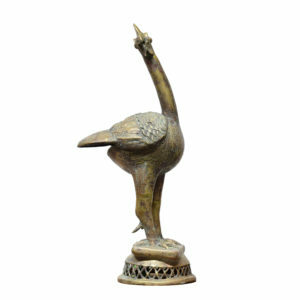 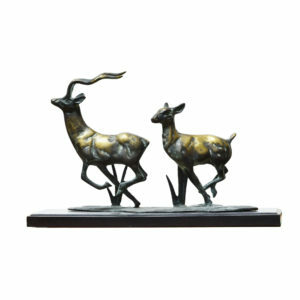 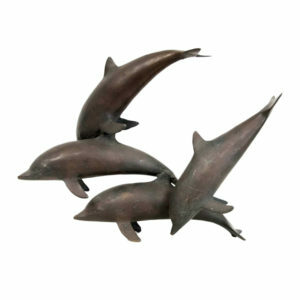 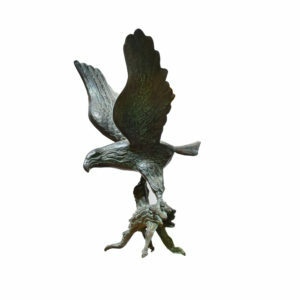 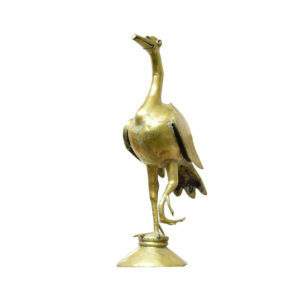 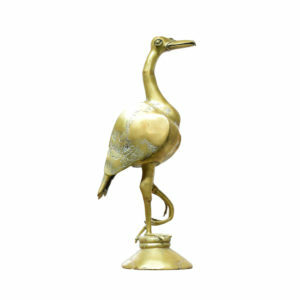 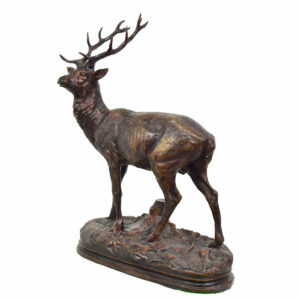 Find a stunning variety of metal art sculpture in iron, bronze, copper, and other metals. 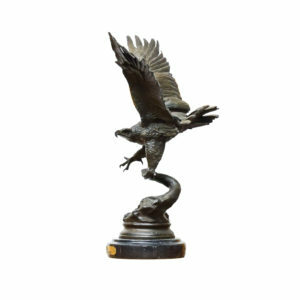 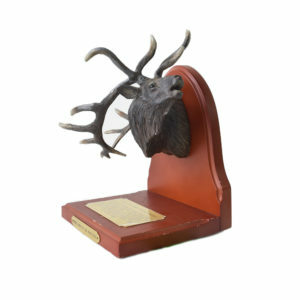 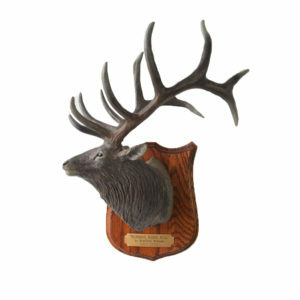 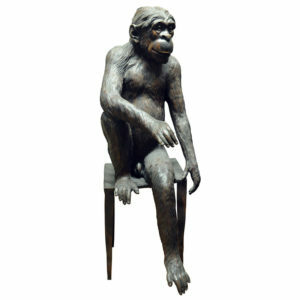 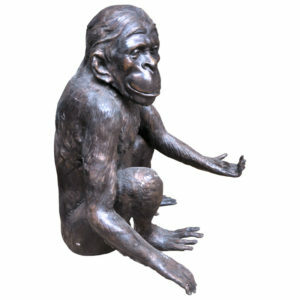 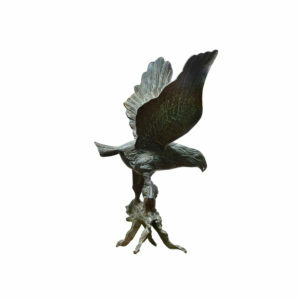 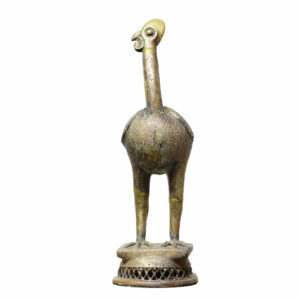 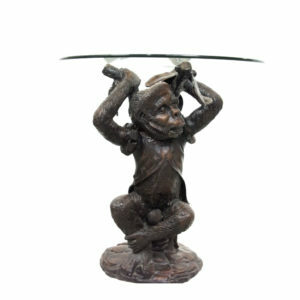 We have a large selection of nature sculptures, birds, fish, cats, monkeys and more. 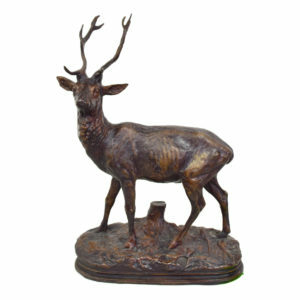 Find the unique piece that add beauty of nature to your home.